We hope everyone had an enjoyable summer break. 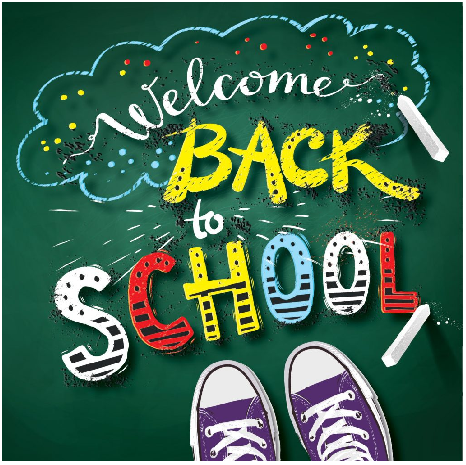 We are so pleased with how learners have settled in to the new school year and we look forward to an exciting Term 1! On Tuesday 18th September we will be having a Family Link Coffee Morning in the VC Cafe which we hope you are able to attend!